The police in St James are reporting a big gun find. They say a police-military operation led to the recovery of four high-powered rifles in Salt Spring. The police say three of the weapons along with 137 rounds of assorted ammunition were seized today. 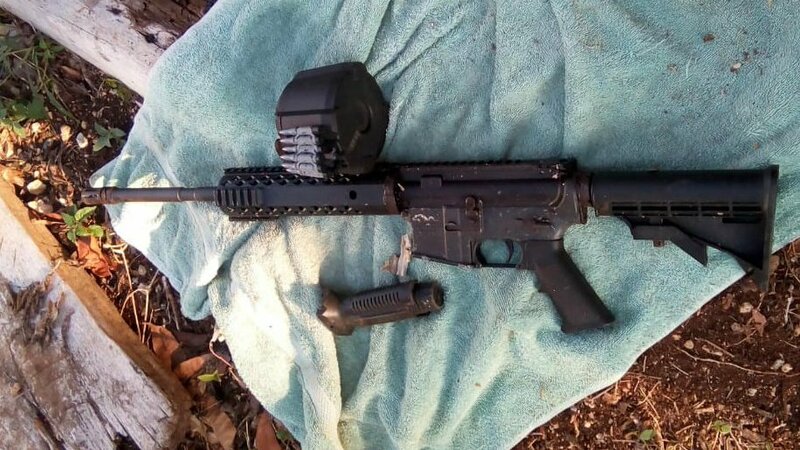 The police say the seizure followed the recovery of an M16 rifle in Dooney’s Corner also in Salt Spring yesterday. The operation remains under way.